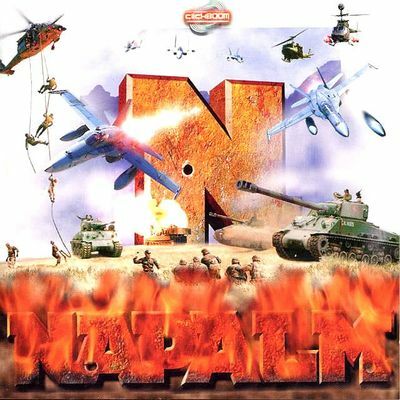 A lot of people have tried to get Napalm: The Crimson Crisis, which is an old-school Amiga RTS, to work properly under Amiga OS 4.x. I remember struggling to get it functioning on my SAM440EP, but I had to throw in the towel. The game just wouldn’t work, no matter how hard I tried. Previous Interested in developing games for the Amiga?